Arnaud Sussmann | The Chamber Music Society of Lincoln Center. Winner of a 2009 Avery Fisher Career Grant, Arnaud Sussmann has distinguished himself with his unique sound, bravura, and profound musicianship. Minnesota’s Pioneer Press writes, “Sussmann has an old-school sound reminiscent of what you'll hear on vintage recordings by Jascha Heifetz or Fritz Kreisler, a rare combination of sweet and smooth that can hypnotize a listener.” A thrilling young musician capturing the attention of classical critics and audiences around the world, he has appeared on tour in Israel and in concert at Lincoln Center’s Alice Tully Hall, the White Nights Festival in Saint Petersburg, the Dresden Music Festival in Germany, and the Phillips Collection in Washington, DC. He has been presented in recital in Omaha on the Tuesday Musical Club series, New Orleans by the Friends of Music, Tel Aviv at the Museum of Art, and at the Louvre Museum in Paris. He has also given concerts at the OK Mozart, Moritzburg, Caramoor, Music@Menlo, La Jolla SummerFest, Mainly Mozart, Seattle Chamber Music, Bridgehampton, and the Moab Music festivals. 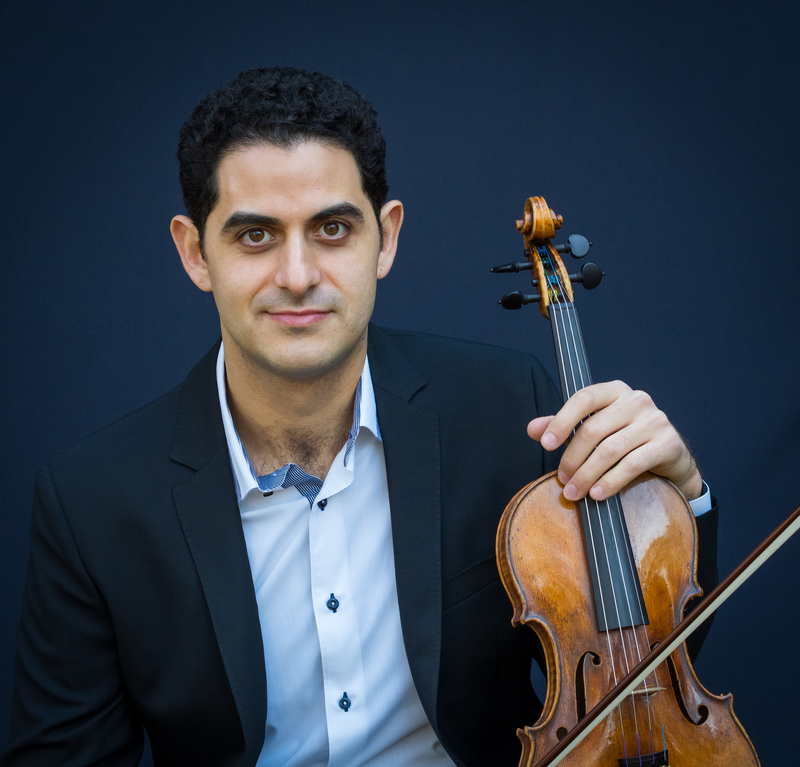 Mr. Sussmann has performed with many of today’s leading artists including Itzhak Perlman, Menahem Pressler, Gary Hoffman, Shmuel Ashkenasi, Wu Han, David Finckel, Jan Vogler, and members of the Emerson String Quartet. An alum of The Bowers Program (formerly CMS Two), he regularly appears with CMS in New York and on tour, including performances at London’s Wigmore Hall.